Screen writer Debbie Horsfield talks about adapting the Poldark novels for TV and casting Aidan Turner as Ross and Eleanor Tomlinson as Demelza in an interview with BBC Radio Cornwall. 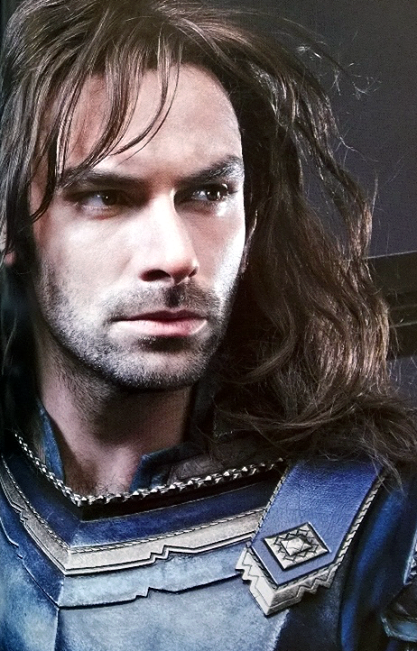 Debbie says that only The Hobbit: An Unexpected Journey had come out when they approached Aidan to play Ross. Aidan was confirmed in the role around the time The Hobbit: The Desolation of Smaug was released. Debbie went to see the film a couple of weeks after Aidan said 'yes' and couldn't believe that he was cast in a romantic role with the elf Tauriel (Evangeline Lilly).